Pancrase 305 is set for Studio Coast in Tokyo on May 26th. 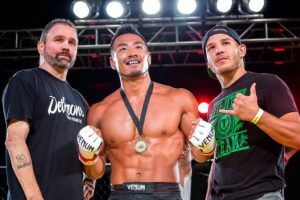 The likes of Isao Kobayashi, Mamoru Yamaguchi, Issei Tamura, Yuki Kondo and Akihiro Gono have all been confirmed and five more fights were recently added to the card. Among the latest batch of bouts to be announced is a featherweight fight between Kazushi Sugiyama (14-8-1) and Yusuke Kawanago (16-6-2). 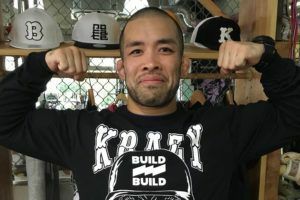 Both men are coming off Pancrase wins and the former has put together a run of three victories in a row in various promotions. 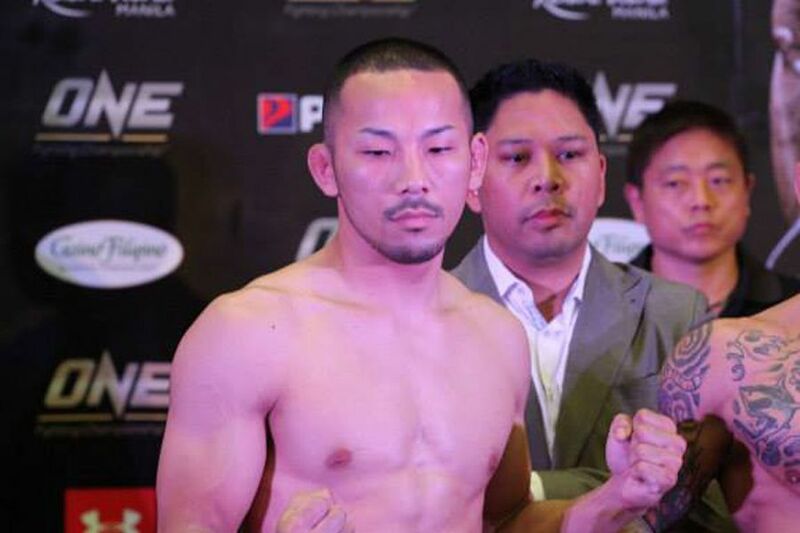 There’s also a bantamweight bout that pits Shuhei Sakano (11-3-4) against Yuki Kosaka (14-6-2). The former comes into this fight on the back of a three fight winning streak. 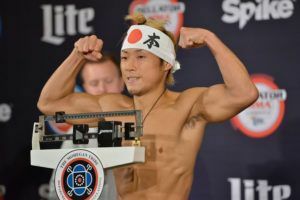 Another bantamweight going in search of his fourth consecutive win is Yuichi Ohashi (5-5). 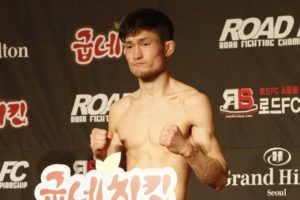 He has been matched with Kyrgyzstan’s Bakhytbek Duishobaev (6-1) who is fighting in Japan for the first time. As previously announced Pancrase 305 will be headlined by a featherweight title fight between Isao Kobayashi and Nazareno Malegarie. Meanwhile Gono faces Kondo in a welterweight trilogy bout that pits two highly experienced fighters together.